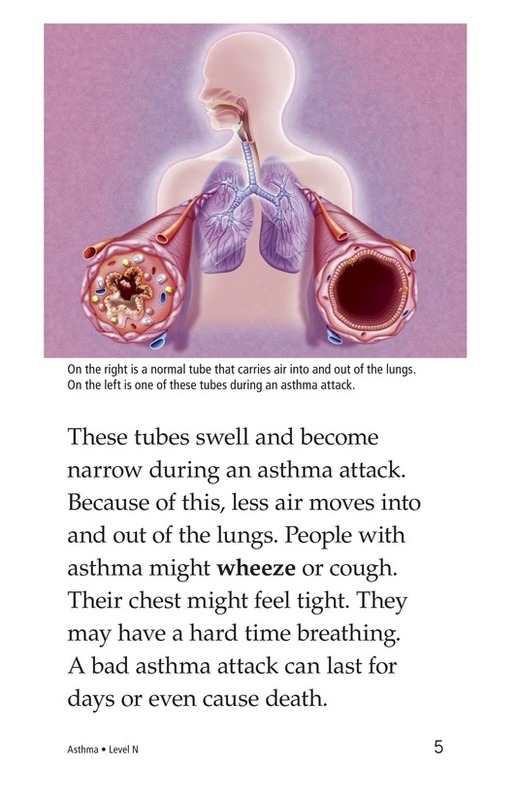 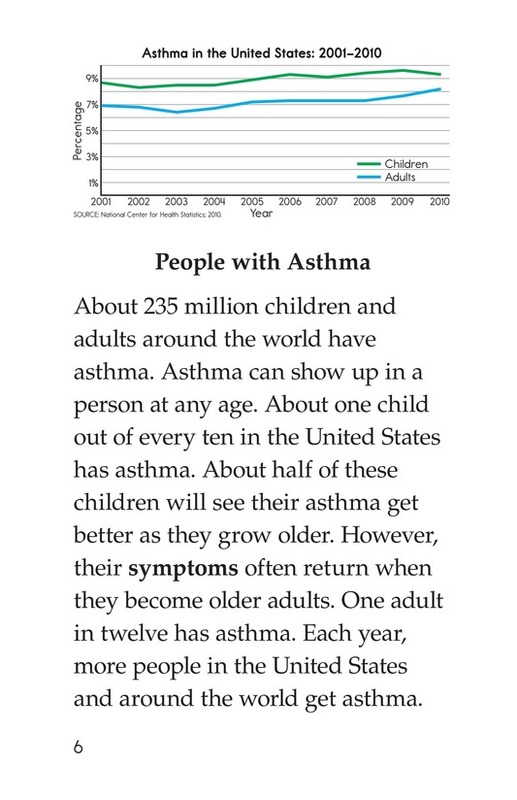 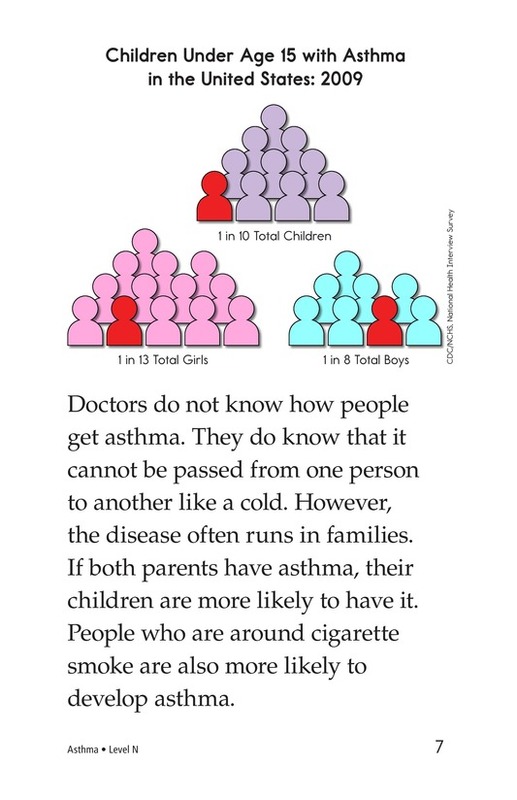 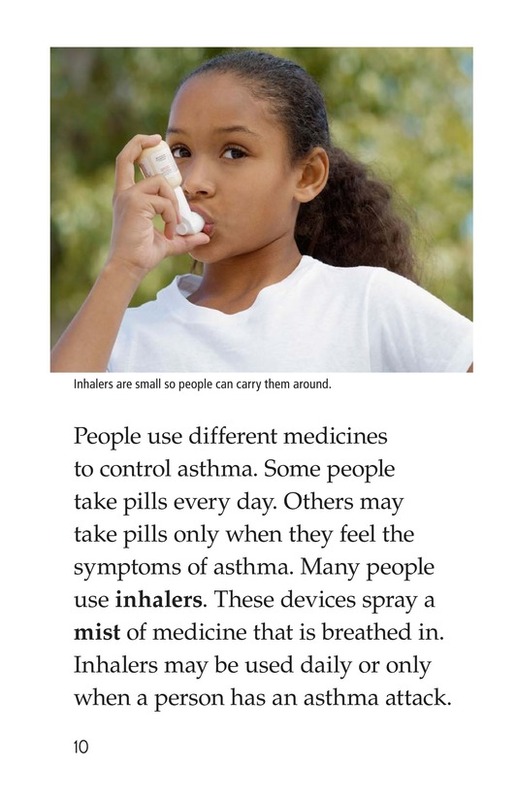 In Asthma, readers learn about a disease that affects millions of people around the world. 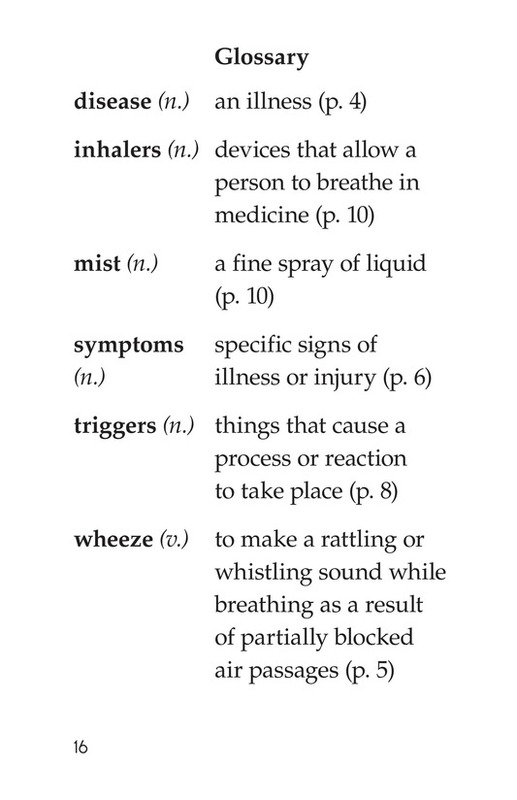 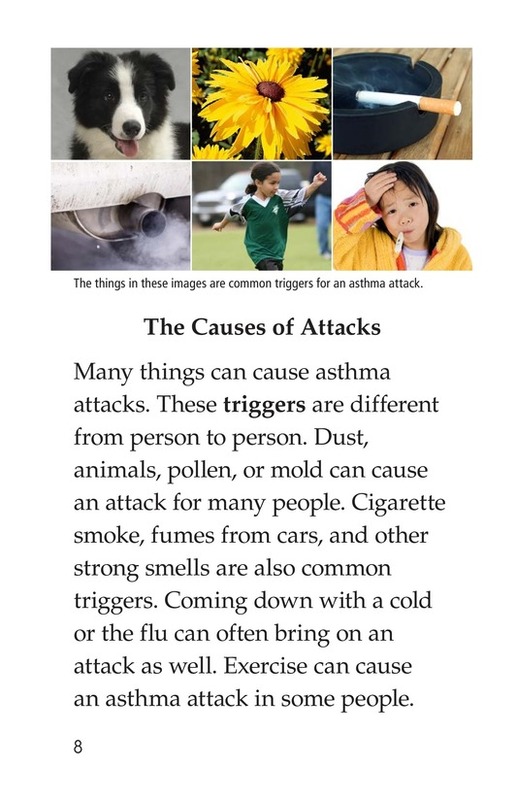 The book discusses the different causes of attacks, how asthma affects the lungs, and how people keep asthma under control. 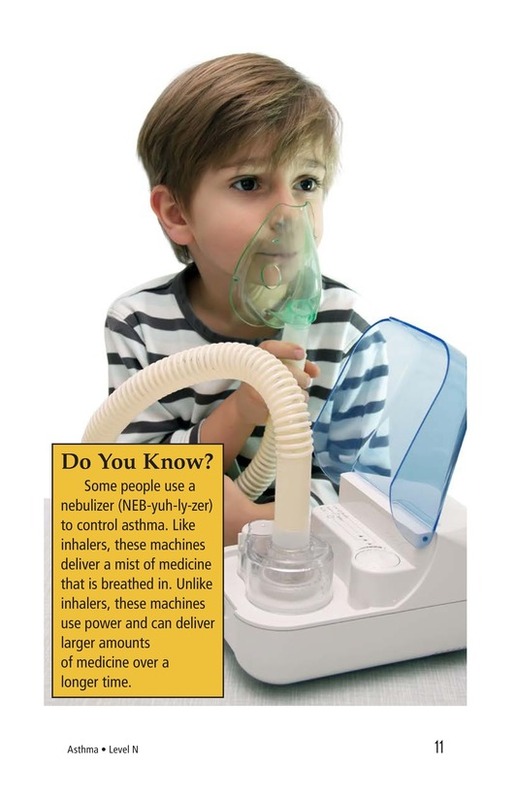 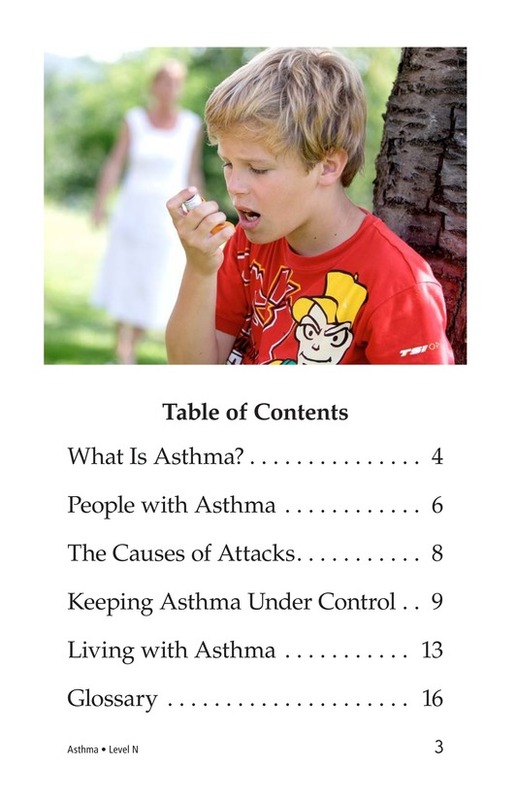 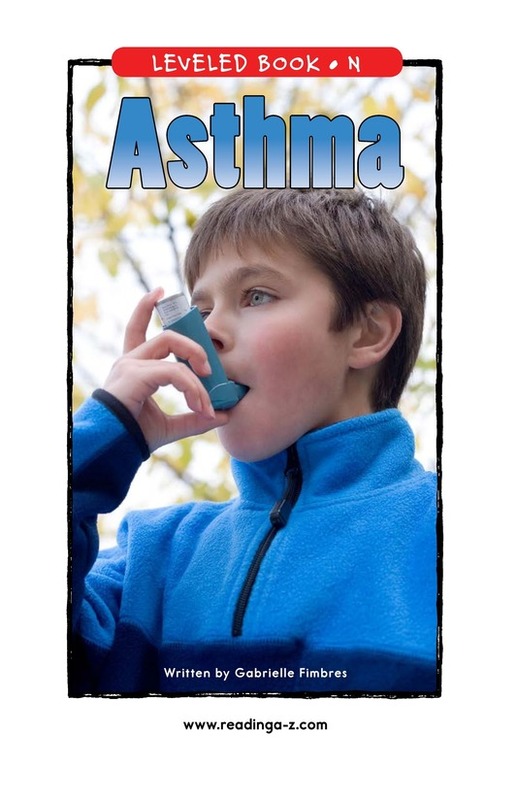 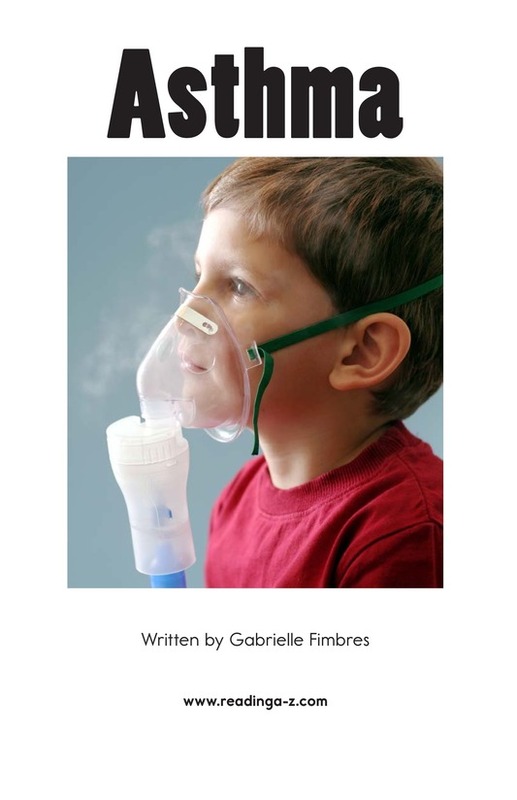 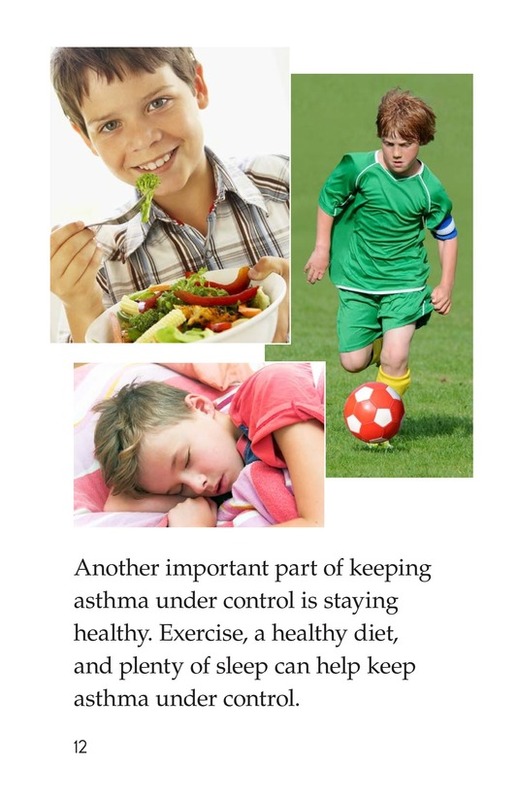 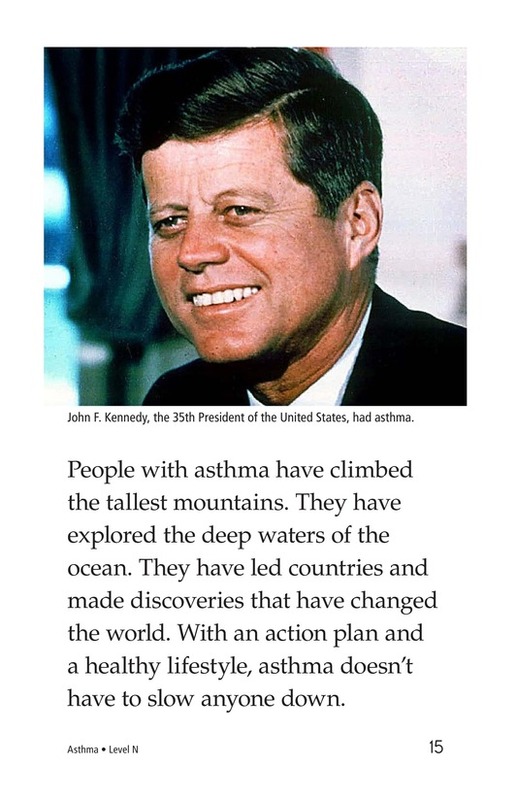 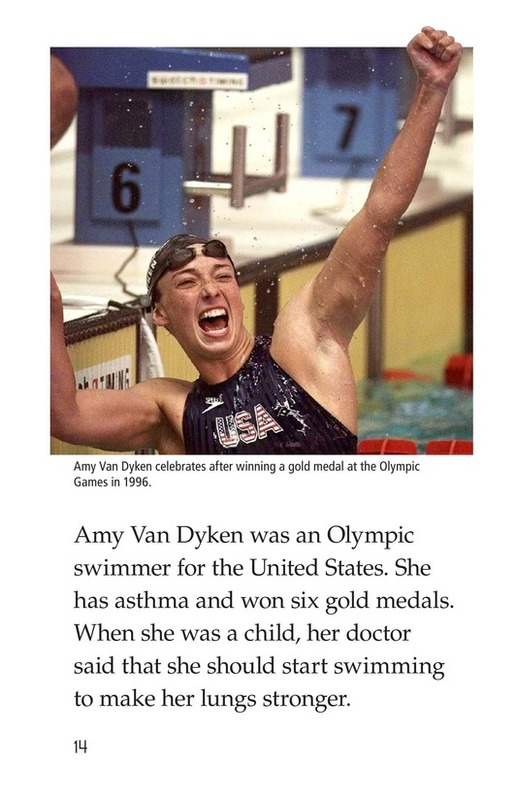 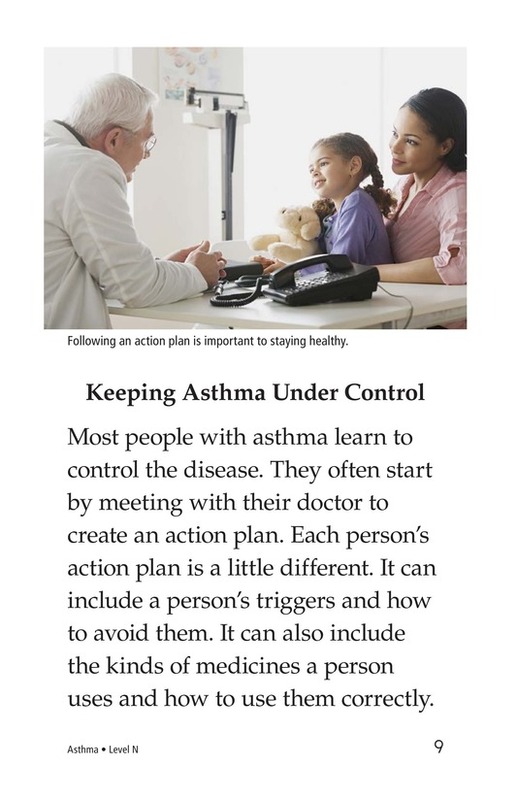 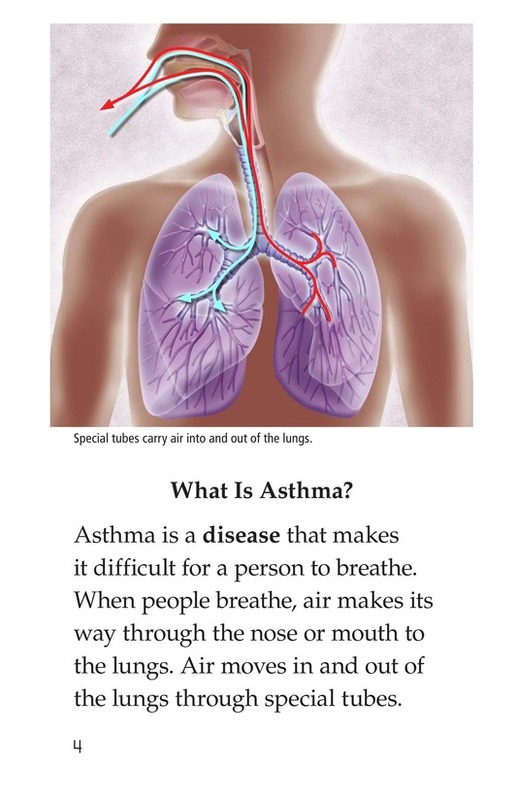 The book also gives examples of successful people who have asthma. 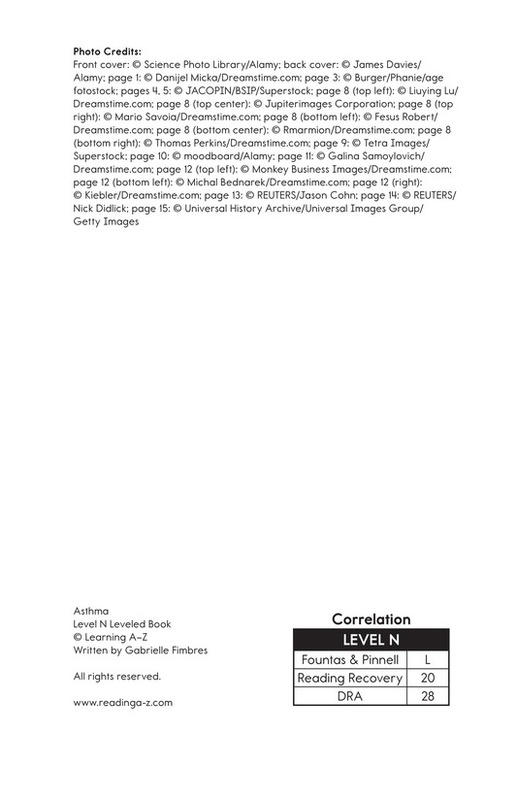 Photographs, diagrams, and graphs support the text.